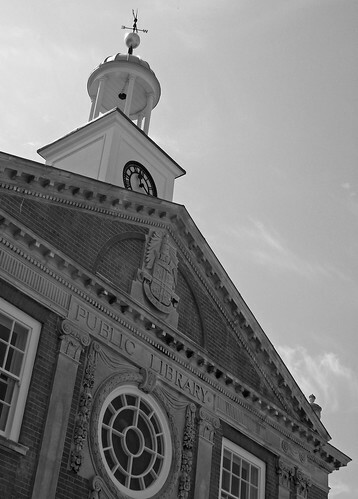 Public libraries are facing an uncertain future. While austerity continues and the cuts bite deeper library services are needed more than ever. High quality libraries fight illiteracy, support learners and are essential services in communities across the country. Speak Up For Libraries is a coalition of organisations working to protect library services and staff, now and in the future. We are holding a conference to support those that care about their libraries – including library users, campaigners and staff – to understand more about the challenges facing libraries, what can be done and to set a national agenda. The conference takes place 10am – 4.30pm on Saturday 23 November 2013 in central London. Hear what experts think what the future for public libraries looks like. Hear from senior figures in libraries about what their organisations are planning for the coming years. Meet Speak Up For Libraries organisations and talk to others about what they offer and their plans. Have the chance to ask speakers your questions. Discuss what local campaigns need. Set an agenda for campaigners and organisations to pursue. Speak Up For Libraries organisations include the Campaign for the Book, CILIP: the Chartered Institute of Library & Information Professionals, the Library Campaign, UNISON and Voices for the Library. This entry was posted in campaigns, news, press release and tagged events, public libraries on September 17, 2013 by Gary. Members of Voices for the Library, along with supporters of the Speak Up for Libraries alliance, library campaigners and supporters, will be joining the TUC demonstration in London on Saturday, A Future That Works. Library campaigners will also be represented at the Glasgow and Belfast marches. Library supporters will be meeting under the Speak Up for Libraries banner at 11 am on the Embankment opposite Middle Temple Lane. Map here. It’s going to be a big march; if you can’t find us, make sure you have some library-themed placards. A good turn-out this Saturday will be a boost to the Speak Up for Libraries conference three weeks later, on 10 November. Registration is still open. This entry was posted in news and tagged #Oct20 on October 18, 2012 by Tom.